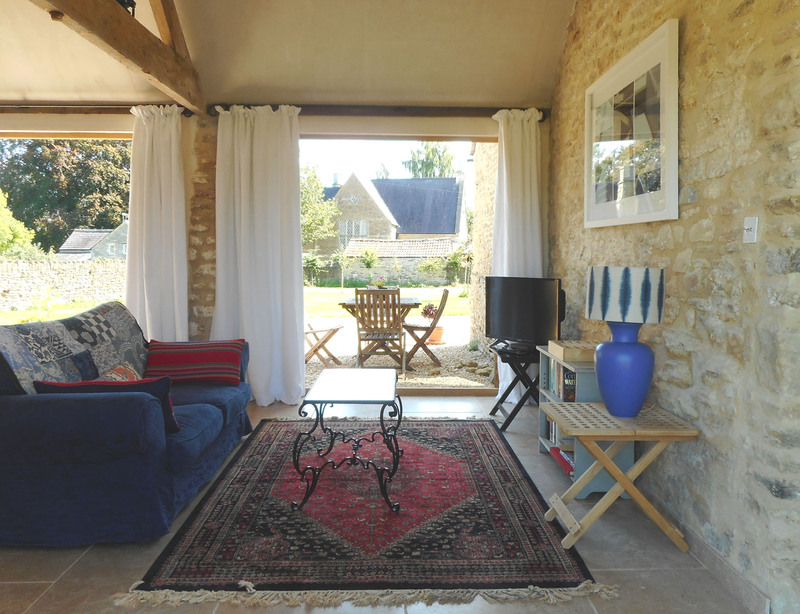 Self-contained annexe of our historic 18th century stone barn, on the edge of the small village of Lullington. 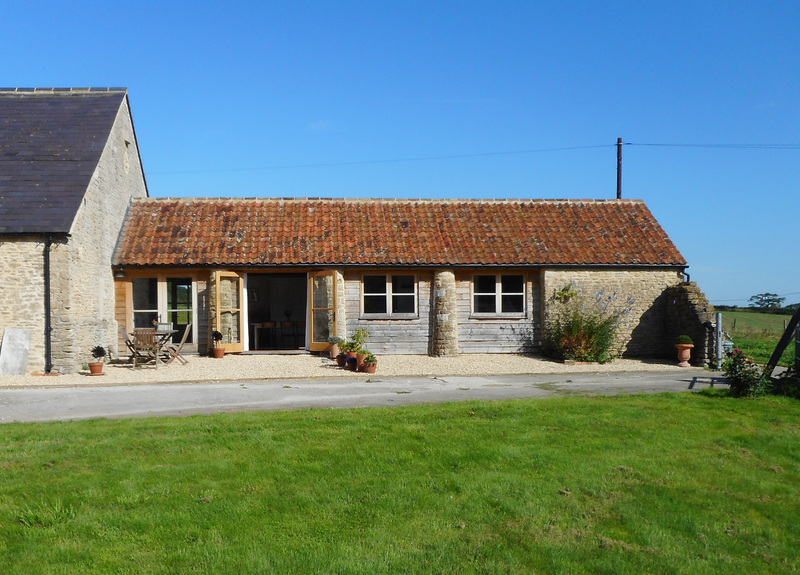 Set in exquisite Somerset countryside, with no through traffic and footpaths in all directions. Three miles from the happening town of Frome, twelve miles to Bath. Nearby attractions include Longleat, Hauser & Wirth Bruton, Stourhead and Iford Manor. Use of garden and paddock. Free, fast wifi. Perfect for two people or a couple with up to two children. The space is all on the ground floor, no stairs, full wheelchair access. Full underfloor heating. King size bed in main bedroom. Use of garden and paddock. We will greet you on arrival and give you the key. Julian and Clare live next door in the main barn and are always delighted to help.